"To Connect Healthcare Leaders through shared knowledge, professional development and invaluable resources." Stay up-to-date with our AHF-NY Tri-State monthly newsletter. Explore the news feed below. 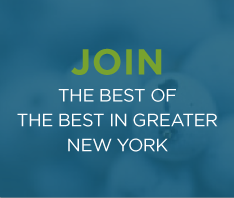 Check back often for updates on trends, topics, news and events impacting our industry and the Greater New York area. 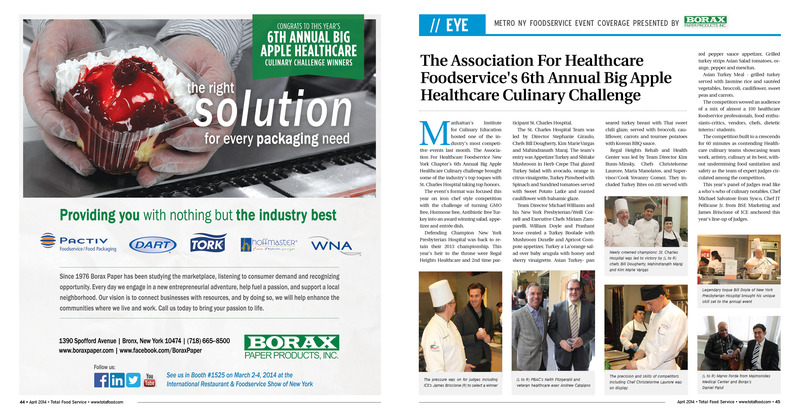 If you are a media representative and would like to contact a healthcare foodservice professional, email media@ahfny.org.